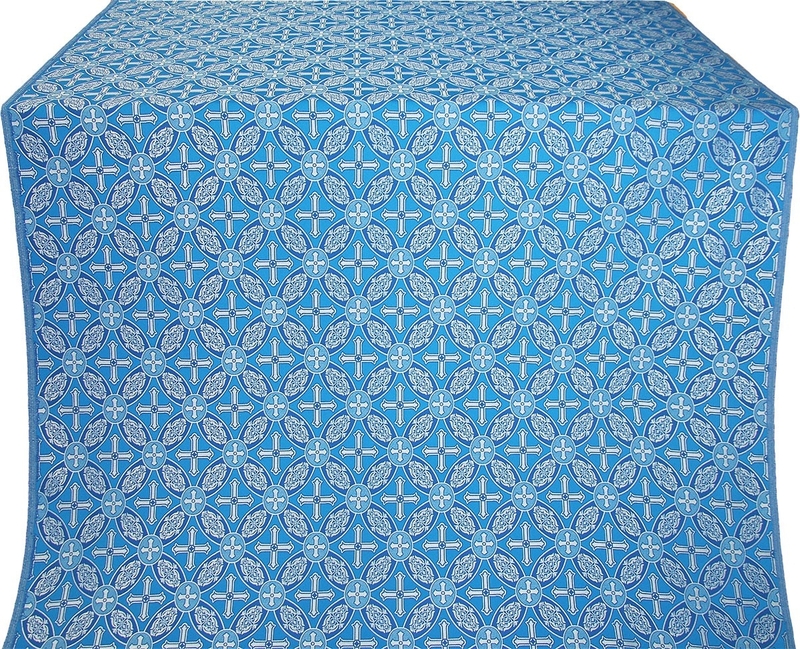 Looking for rayon brocades blue-silver? 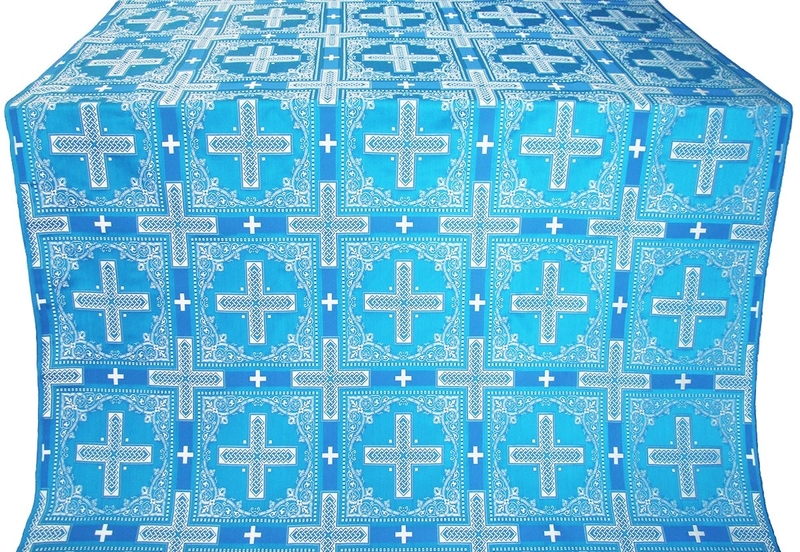 Istok Church Supplies, the world’s largest online market place for Orthodox Christian supplies, carries a massive selection of rayon brocades in blue and silver combination with original patterns and designs that enhance church interiors and encourage spiritual awakening. 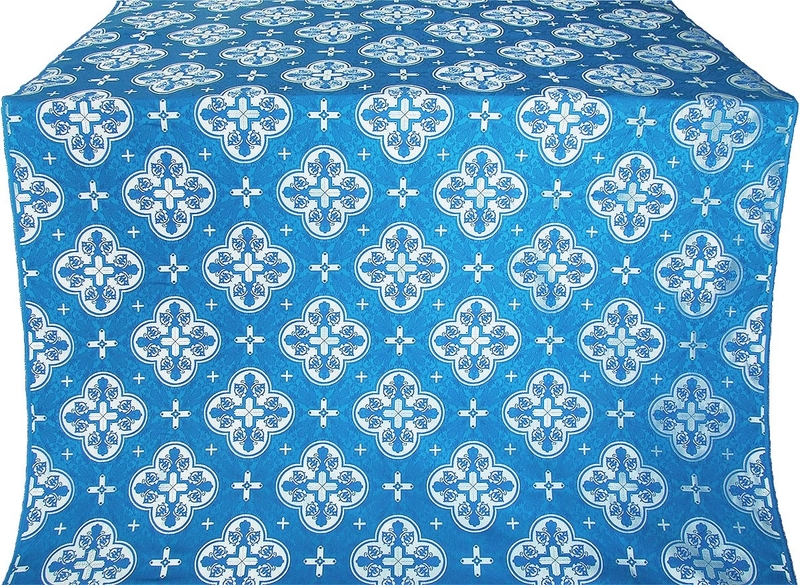 Our rayon brocades blue-silver convey a sense of the sacred and are suitable for creating Orthodox Christian vestments of all styles. 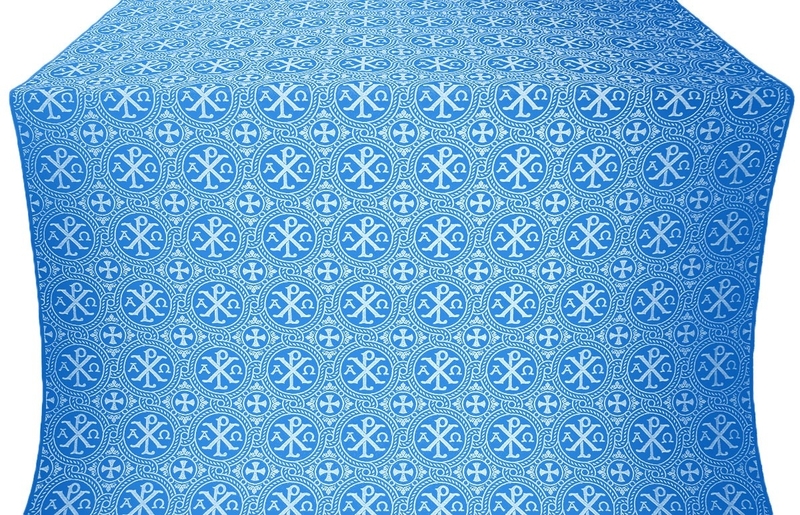 Symbolizing serenity and fidelity, blue has a long association with Orthodox Christianity and is traditionally used for ceremonies, feasts and days commemorating the Most Holy Theotokos. When paired with silver, this serene color acquires a rich and solemn air that befits a wide range of liturgical services. We strongly recommend this combination if you want to breathe new life into your liturgical setting. 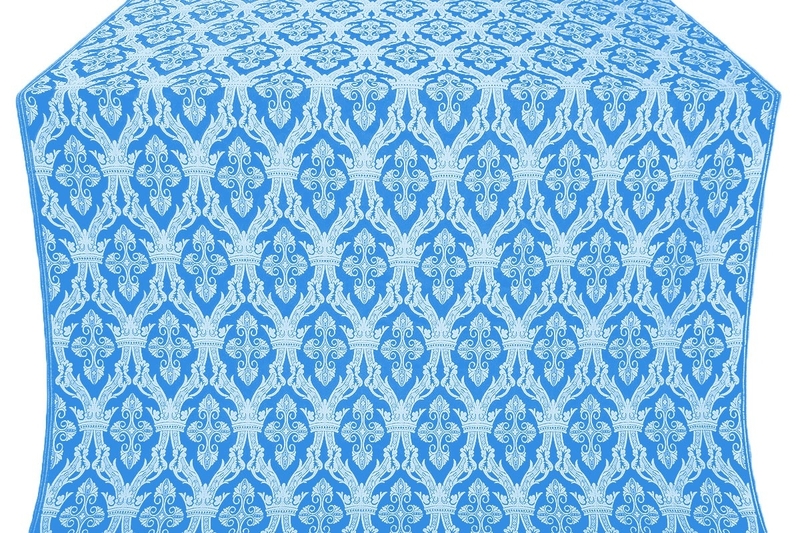 Since the Middle Ages, brocades have been luxurious, desirable fabrics. 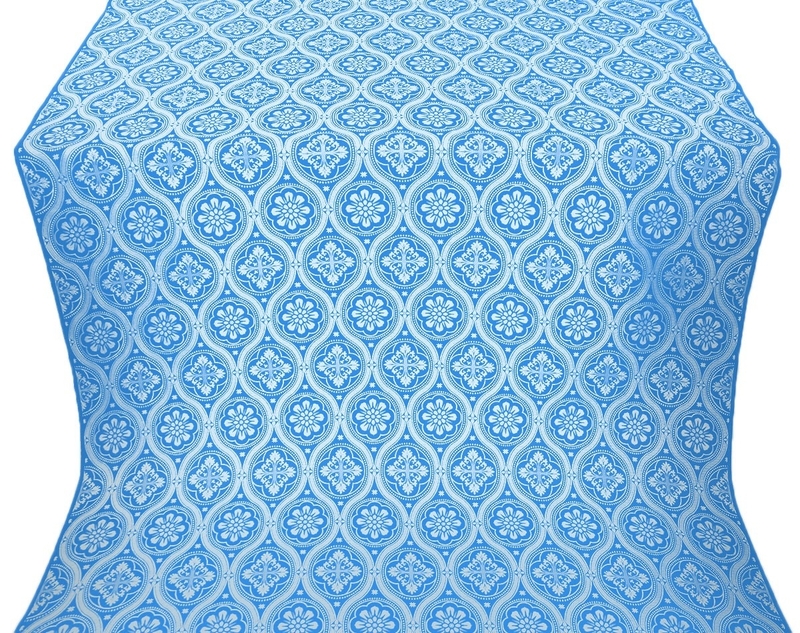 Our richly decorative rayon brocades blue-silver come with a wide range of sumptuous patterns that blend seamlessly into the fabric. Whether you’re looking for a delicate, elegant design or something more extravagant, you are sure to find it in our collection. 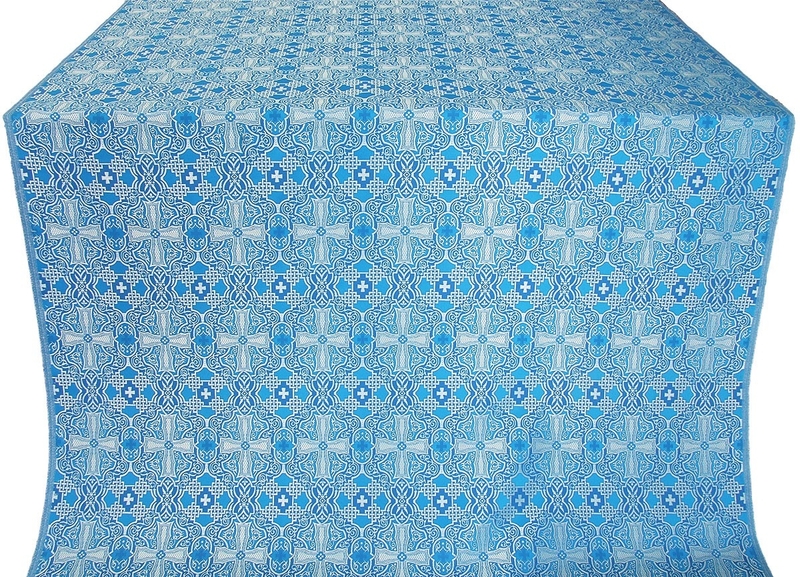 We categories rayon brocades in various classes based upon the levels of intricacy they carry. 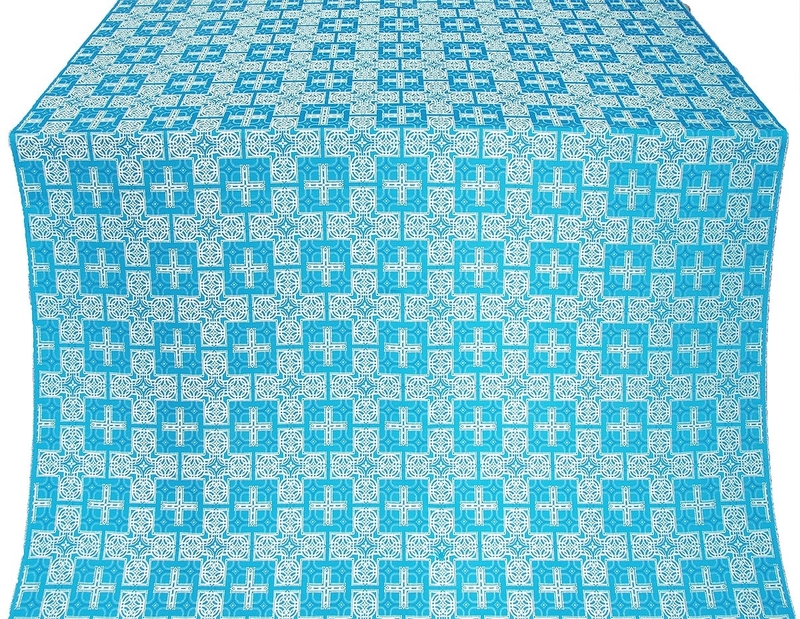 Our rayon brocades are manmade fabrics designed to deliver excellent value for money. Not only do they look splendid, they also last long and provide many years of use. 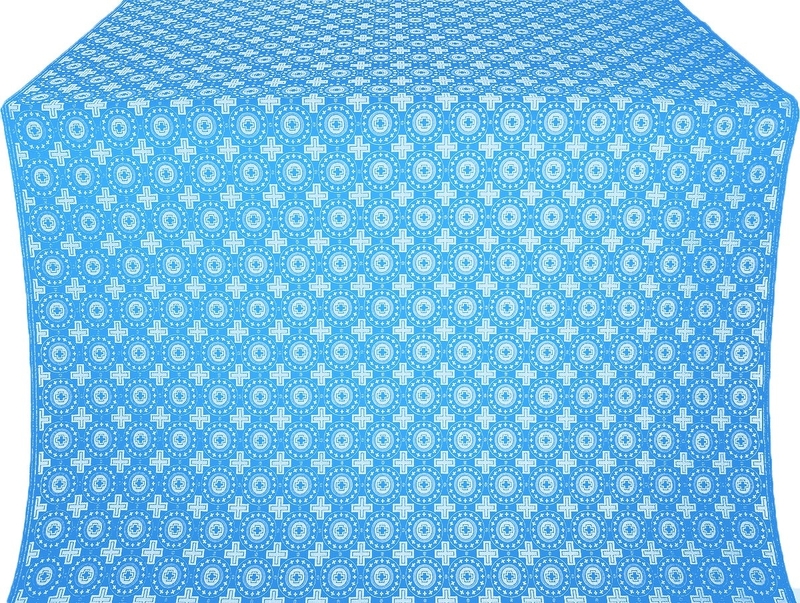 We advise dry cleaning to keep them in pristine condition and increase their shelf life. 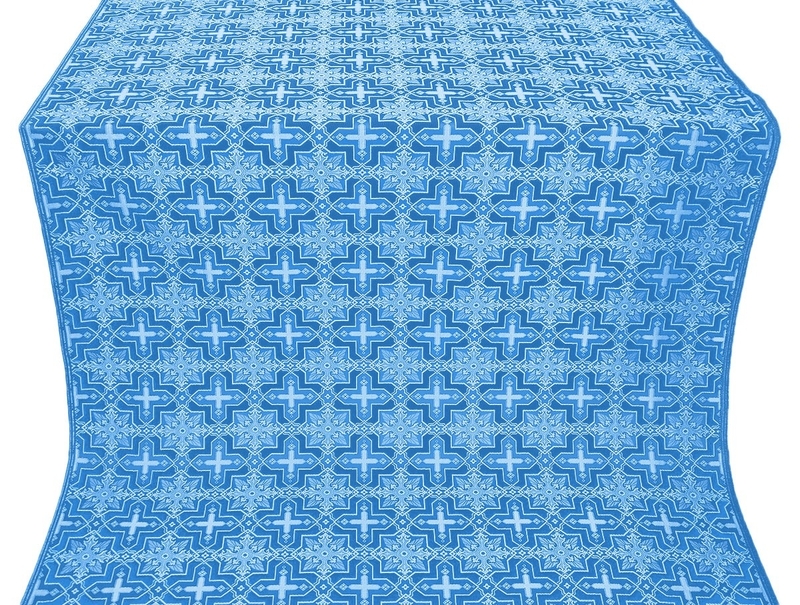 We sell ecclesiastical rayon brocade by the meter and customers can purchase as many meters as they require for their liturgical vestments. 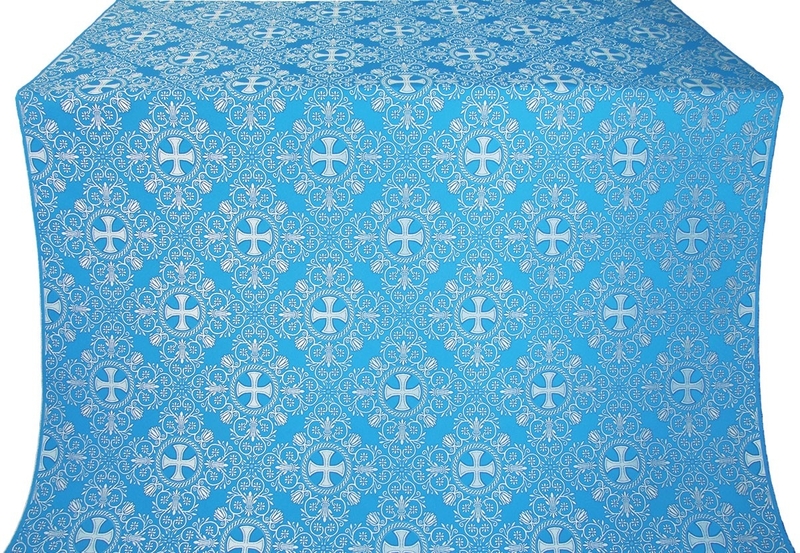 We have tried to keep prices as low as possible so everyone can avail of fine quality rayon brocades for liturgical vestments. 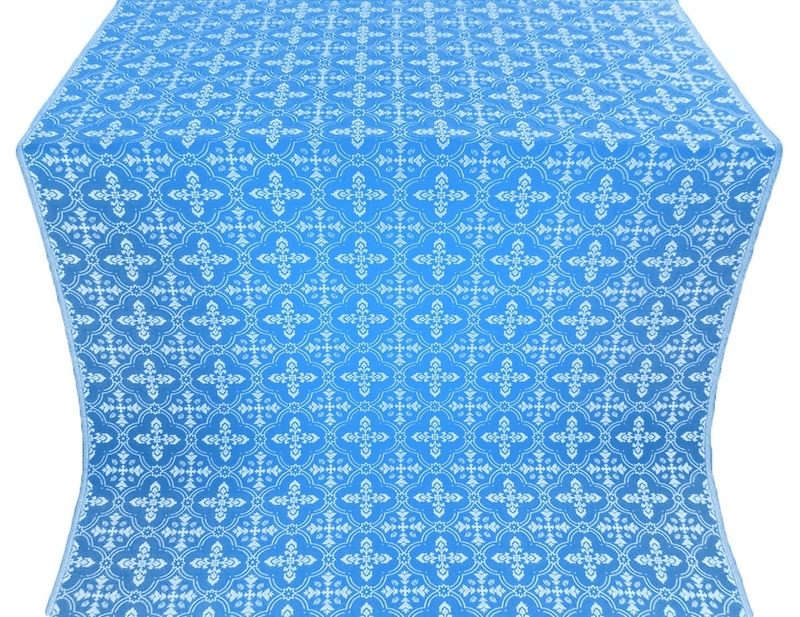 Enliven liturgical proceedings and enhance your worship space by selecting from one of our fabulous rayon brocades in blue and silver!